Why Do I Need to Contact an Attorney? Well, honestly, an attorney may not be needed to handle all types of claims -- for some small, uncomplicated claims, an attorney simply won't be of economic benefit to you, and a good attorney will tell you this. However, since contacting the Law Offices of Edward A. Smith for a free evaluation of your California personal injury claim costs you nothing, you have nothing to lose and much to gain by speaking with us first -- even if we're unable to represent you in your claim, we may be able to provide you with valuable tips and advice for proceeding further on your own. Most attorneys in other states will also provide an initial consultation to you free of charge for personal injury claims, but you should, of course, verify this in advance. A personal injury attorney should basically be providing two services to you: 1) the attorney's skill, experience, and knowledge should add to the value of your claim, and 2) the attorney should handle all the insurance and legal meetings, paperwork, telephone calls, negotiating, court appearances, etc., necessary to resolve your case. If you have a claim so simple that the attorney is unlikely to be able to add significantly to its value, and the required paperwork and negotiating is minimal and straightforward, then an attorney should advise you that you are likely to end up putting more money in your pocket by handling your claim yourself than by hiring an attorney to do so. Information about California law, as well as attorneys licensed to practice in California, can be found at the California State Bar Website. On the other hand, have you performed an appendectomy on yourself lately? If performing a moderately complicated medical procedure on yourself doesn't sound appealing, then handling a moderately complicated personal injury claim shouldn't either. Handling your legal claim yourself won't cost you your life -- it may only cost you thousands of dollars. By analogy, if a simple personal injury is a "hangnail" claim that the average person is easily capable of "clipping," then more complicated personal injury claims may be equivalent to more complicated medical procedures. Do you feel capable of performing surgery on yourself? Setting your own broken bones? 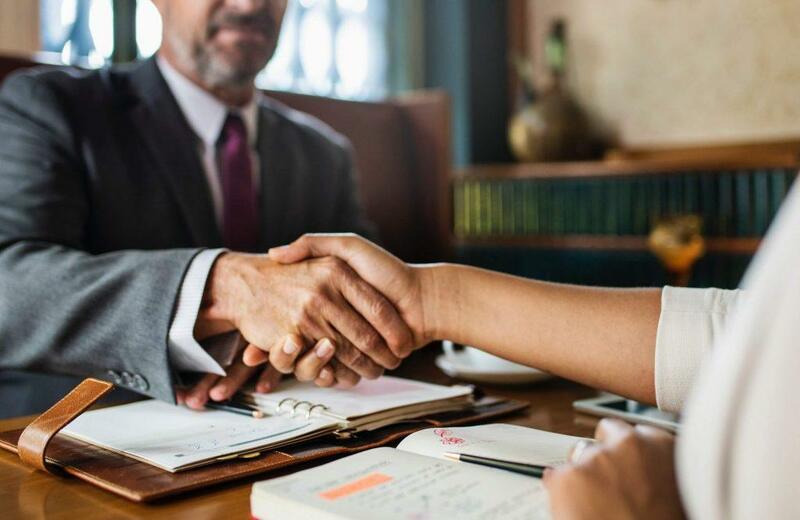 An experienced attorney will be able to handle all the insurance and legal requirements necessary to resolve your claim while avoiding the numerous stumbling blocks that will be thrown up to slow the process. A plaintiff's personal injury attorney can also maximize the value of your claim by presenting every relevant medical and legal fact to an opposing insurance company or insurance defense attorney. The driver who struck your car was found to be drunk and to have a history of drunk driving convictions -- should this increase the value of your claim? Your doctor tells you that the collision caused only a relatively minor strain injury to your neck, but you feel that it has caused a flare-up in arthritis you've been experiencing for years -- can you be compensated for this? A good personal injury attorney will track down every one of these legal and medical facts and present them in a way that will maximize the value of your claim. Soft Tissue Injury Claim Value What factors determine how much my injury claim is worth? What evidence supports my injury claim?